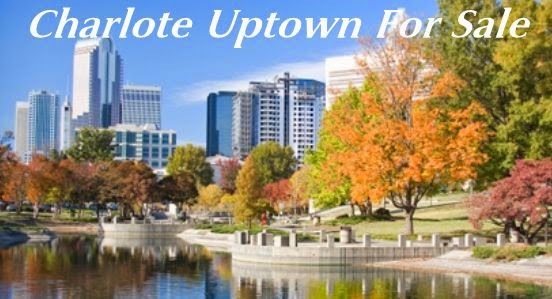 Charlotte's Uptown area offers a unique living style. Easy access to vibrant cultural arts and entertainment amenities. It’s having a hundreds of restaurants and night spots, from neighborhood hang outs to fine dining venues, right at your front and back door. Beautiful parks and peaceful greenways connect neighborhoods and offer unique recreation opportunities. Easy walking to neighborhood retail and grocery stores, quality neighborhood schools, top-notch colleges and universities, and an array of houses of worship.